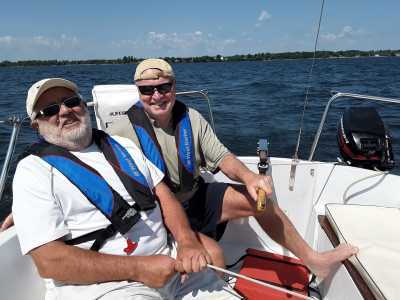 Sail Ontario is the only ASA affiliate on the US side of Lake Ontario. 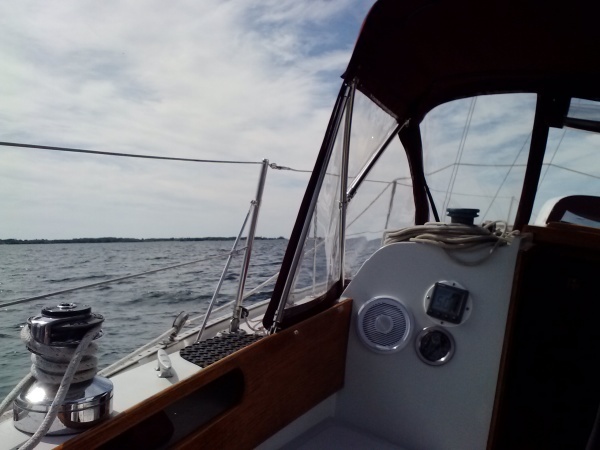 Start with ASA 101 (Basic Keelboat Certification) and move on to 103, 104 and even 105. Enjoy time aboard with zero worry...our USCG qualified Captains will handle everything as they make your happiness their priority! Pick from one of our fleet, from 22' to 26', and captain your own sailing experience! We're committed to the passionate pursuit of the present moment, to the prospect of feeling our place, our sense of belonging, right here and right now! We believe that when we allow for the fullest experience of the present moment, the overwhelming power of the lake's beauty can dull yesterday's regrets and temper tomorrow's worries...if even for a moment. We believe that moment is worth it! At Sail Ontario, we grab that moment every time we cast off lines, hoist a sail, and dig into the wind. On board any one of our vessels, every moment can be THAT moment. 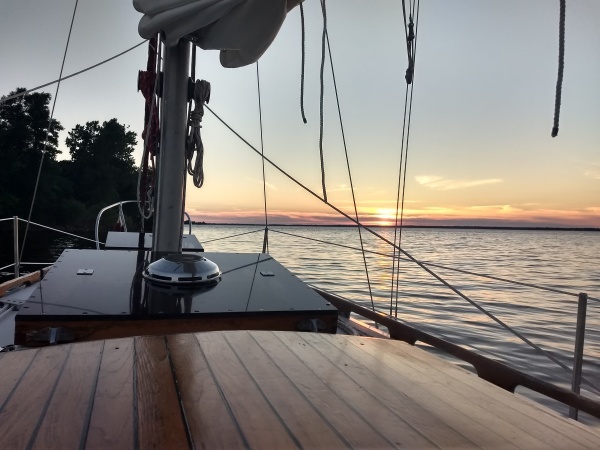 Whether Captained Charters, Sailing Lessons, or Sailboat Rentals, Sail Ontario is THE place to find THAT MOMENT! Under sail, at the dock, or at anchor, enjoy a day of outdoor fun with our trained Captains. Heck, stay a couple of days and explore even more! Make our Lake . . . your escape.